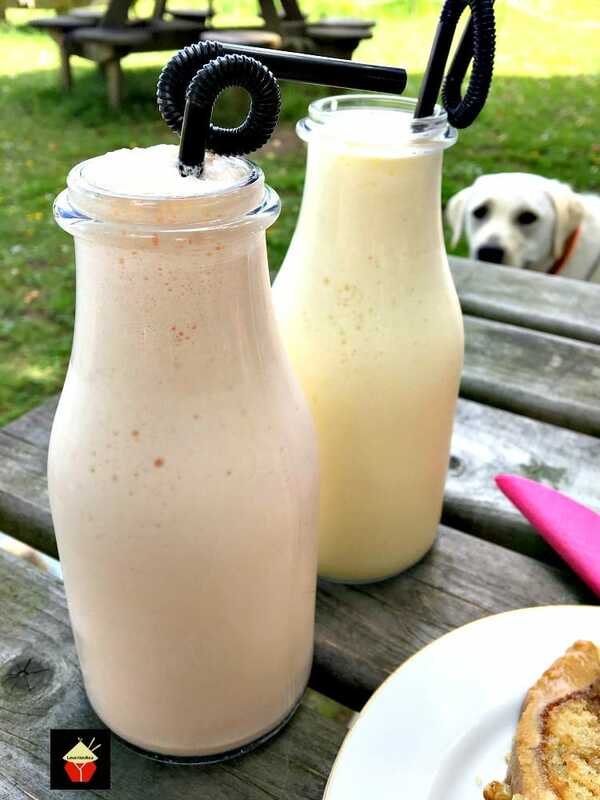 Easy Creamy Milkshakes, a variety of Strawberry, Banana or Salted Caramel. 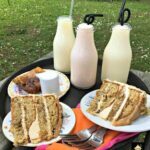 Perfect for parties and picnics and a hit with the family too! Gosh! I think everyone loves milkshakes! 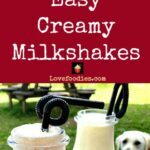 These Easy Creamy Milkshakes are amazing! Here I made three different flavors, Strawberry, Banana and Salted Caramel. The photos you see here are when I made them and took them along to a picnic where I met up with an old school friend of mine. 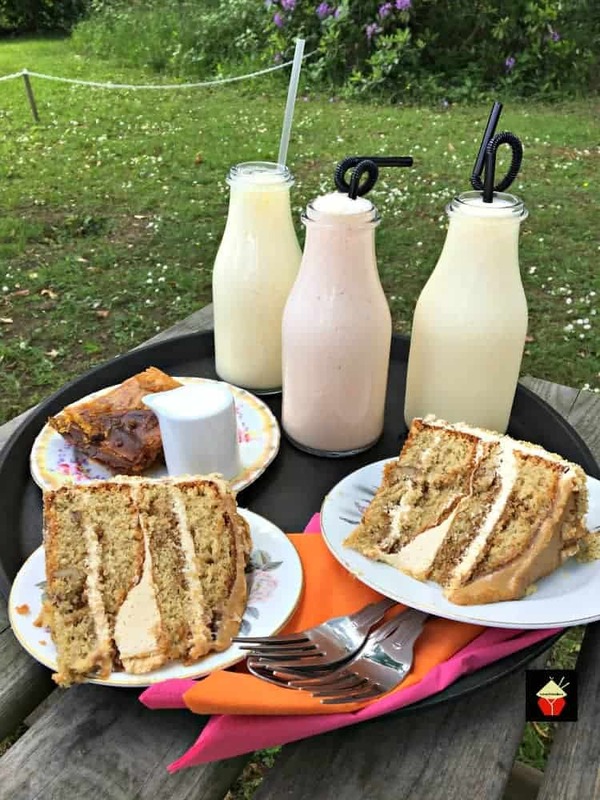 She brought the cake and I brought the milkshakes, (and my puppy, Poppy!). 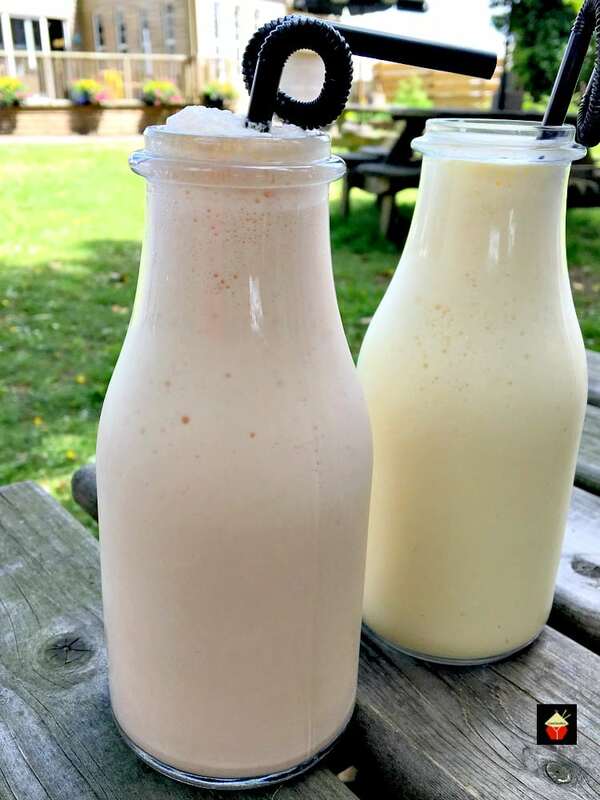 I transported the easy creamy milkshakes in a few thermos flasks and when I arrived, I simply gave them a shake and poured them in to little half pint bottles. You can of course use a cool box if you are doing this for a picnic, or just keep refrigerated until serving. The strawberries and bananas I’ve used in the recipe are using fresh fruit, and taste just wonderful! 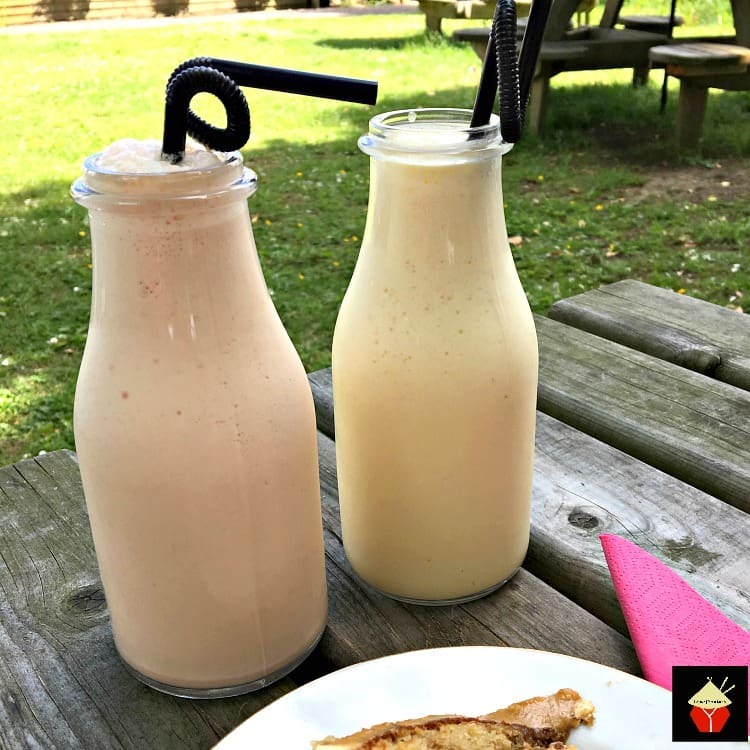 The salted caramel milkshake is a little sweeter, as you can imagine, the caramel will sweeten the drink quite a bit, so if you haven’t got a particularly sweet tooth, I would suggest the strawberry or banana milkshake. 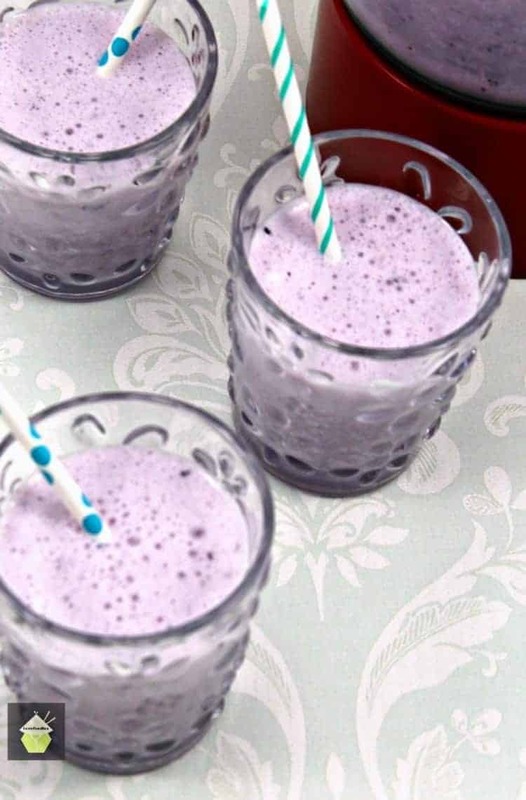 These easy cream milkshakes only take moments to make, and you can use the basic milkshake recipe and get creative, swapping the fruit for say blueberries, blackberries, cocoa powder and melted chocolate. Really, the sky’s the limit with what you’d like to create so don’t be afraid to have a play around with what you have in your store cupboard and have fun! 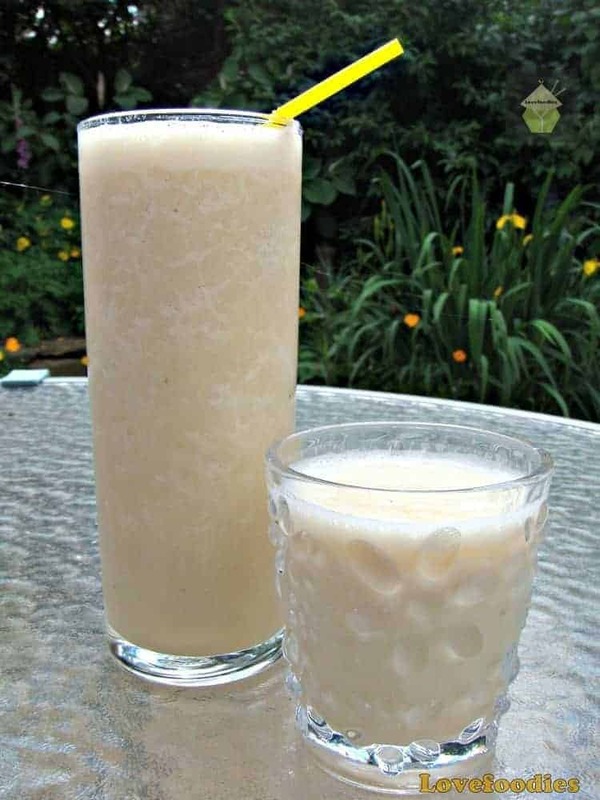 The recipe below is for a basic Creamy Milkshake, (vanilla flavored), then you just add the other ingredients to whichever flavor you’d like. I’ve made the recipe for 1 person so you can easily multiply the quantities to suit how many you are serving for. **You shouldn’t need to add any sugar because your vanilla ice cream will be sweet, however, if you have a very sweet tooth, add some sugar to taste. 1. In a blender, add the milk and ice cream and blend until all combined. 2. 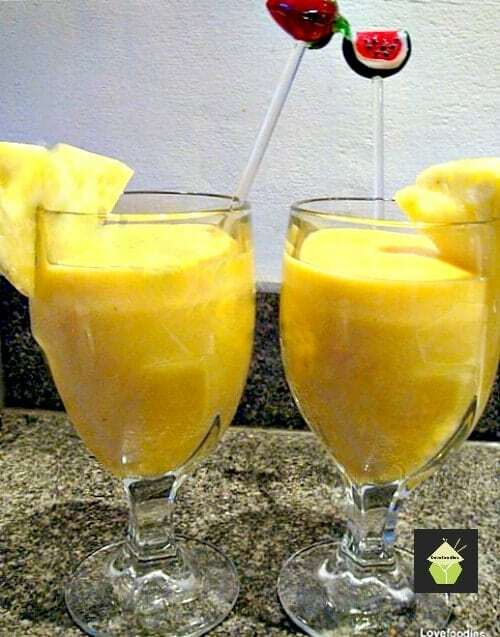 Add the other ingredients of your choice to make up the different flavor and blend once more until frothy. 3. Pour in to chosen glasses and drink immediately or keep chilled until serving. 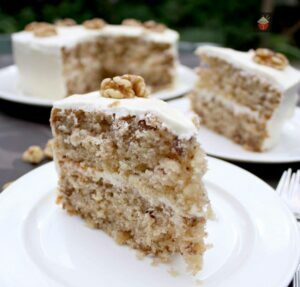 If you’d like to make a cake which would go nicely with the milkshakes, try our delicious Walnut Cake. It’s soft, fluffy and so yummy! 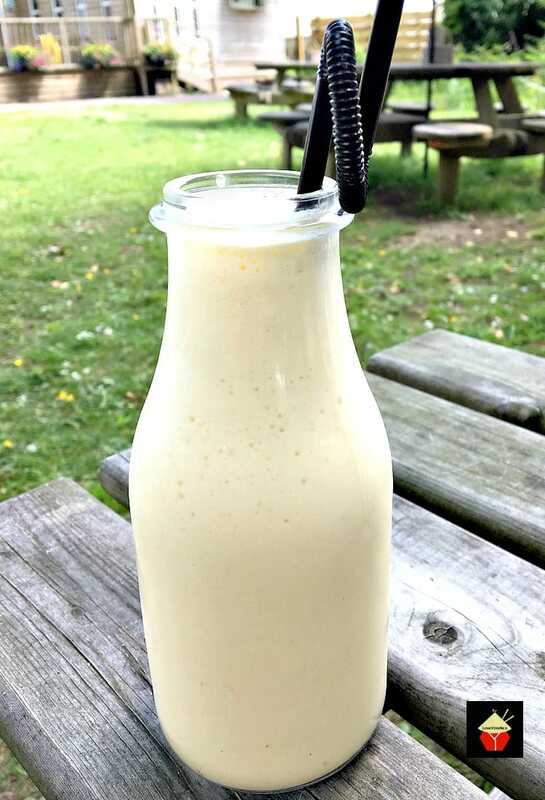 We’ve got some lovely smoothie recipes below too so be sure to check them out! In a blender, add the milk and ice cream and blend until all combined. Add the other ingredients of your choice to make up the different flavor and blend once more until frothy. Pour in to chosen glasses and drink immediately or keep chilled until serving. **You shouldn't need to add any sugar because your vanilla ice cream will be sweet, however, if you have a very sweet tooth, add some sugar to taste.